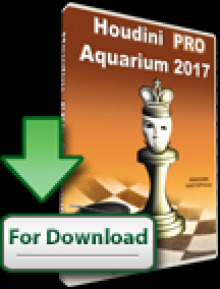 Exciting news for the computer chess world – Houdini 5 chess engine has officially confirmed participation in the Top Chess Engine Championship (TCEC) Season 9. The winner of Seasons 1 to 3 and holder of the bronze medal in Seasons 5 to 7 will enter all-in Season 9 of the competition with a brand new version. Houdini by Robert Houdart appeared on the scene in 2010. Just an year later, with version 1.5, it was the leading engine in the important rating lists CCRL and IPON. 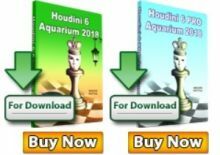 Houdini 2 was released in 2011 and Houdini 3 in 2012. 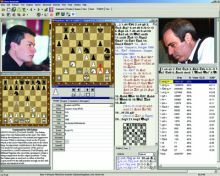 Both were closed commercial engines that partnered with chess software companies like ChessOK, ChessKing, and Convekta. 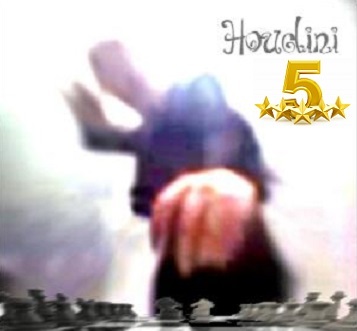 Houdini 4 was available in November 2013, adding around 50 ELO points to the playing strength of the engine. That was the last release for Houdini and until now there was no official announcement on the future of the project.